Have you been avoiding North Africa? Staying away because of instability and unrest? You may have to concoct a new reason not to travel to Tunisia. The country that started the Arab Spring uprisings is thriving—and welcoming visitors back to its Mediterranean beaches. Three years ago, no one wanted to visit Tunisia. The Jasmine Revolution brought protests and violence. Former president Zine El Abidine Ben Ali was ousted from office. And the discontent quickly spread to Egypt, Libya, Syria, and beyond. The conflict remains unresolved in many of these countries. But not Tunisia. It has a new constitution and a democratic government. Tunisia is no longer a place to avoid. 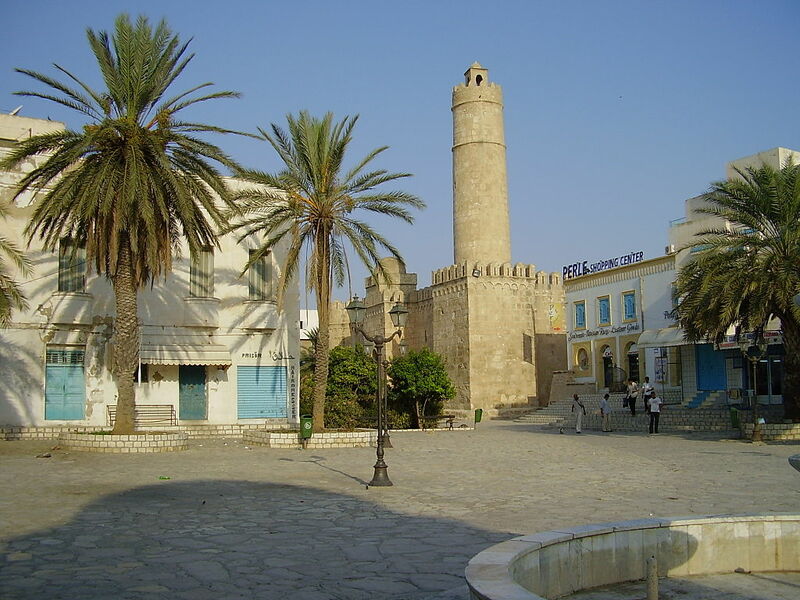 One of the first places you want to see is Sousse. Located south of the capital, Tunis, on the Gulf of Hammamet, the port city has been claimed by, well, everyone. The Phoenicians arrived in the 11th century BC, and the Romans followed. The Arabs conquered Sousse in the 7th century, then between the 12th and the 18th centuries, the Europeans—the Normans, the Spanish, the Venetians, and the French—fought for control. Peace has been a long time coming. 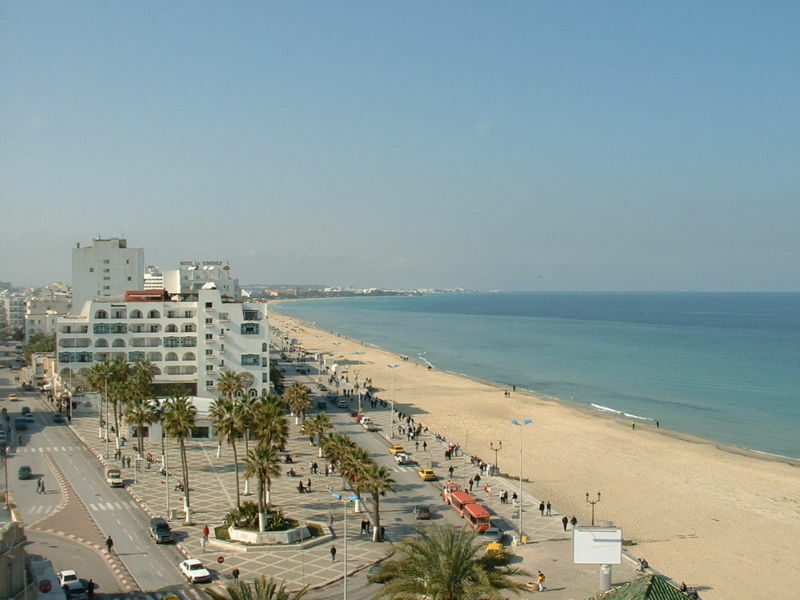 Sousse is now a modern city with long boulevards and spacious buildings. You should start in the congested old quarter, though. The Medina has high walls, twisting streets, and layers of buildings. The simple Great Mosque is tranquil despite its central location. It was built by a freed slave in 850 AD. Rent a green wrap to enter the courtyard; only Muslims are allowed in the prayer hall. The fascinating Archaeological Museum, on the edge of the Medina, is another oasis with jasmine and butterflies in its courtyard. And to visit a traditional Tunisian house, visit the Museum Dar Essid, a mansion that remains fully furnished. See the bedrooms of the owner’s multiple wives, European furniture, and the servants’ quarters. Walk through the souks to stock up on fresh dates, haggle for painted tea glasses, drink fruit juice, and smoke flavored tobacco from a chicha. Escape the heat by exploring the catacombs. Though there are 5.5 kilometers of tunnels, only a small section, the Catacombs of Pasteur, are open. It’s filled with Christian graves—you can see skeletal remains in some of the glass-fronted ones. Or relax in a hammam with a sauna and a massage. Men and women are separate, of course. When it starts to cool down, walk along the battlements of the Ribat of Sousse for panoramic views of the city. It may look like a huge sandcastle, but the Arabs built the fortress as protection against the advancing Carthaginian navy. Find Café des Nomades to sip tea aux amandes (crushed almonds and almond essence) on the rooftop terrace with a fortress view as the sun sets. And plan to spend the day–the whole day–on Boujaffar Beach tomorrow. Once you feel the fine sand between your toes, all other plans would be canceled, anyway. Today, you’ve been surrounded by women in head scarves and men in red caps. Tourists haven’t returned. Yet.